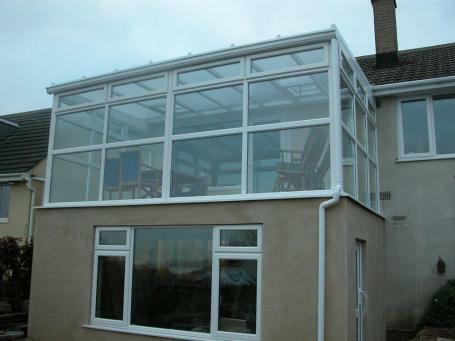 What if you want a conservatory design that is unique to you? A style outside of those mentioned so far? We have the ability to produce totally bespoke conservatories based on your own particular needs and designs. Whether a particularly large span construction or a conservatory that is based on unusual dimensions due to the nature of the site, simply ask, and if we can realise your dream.